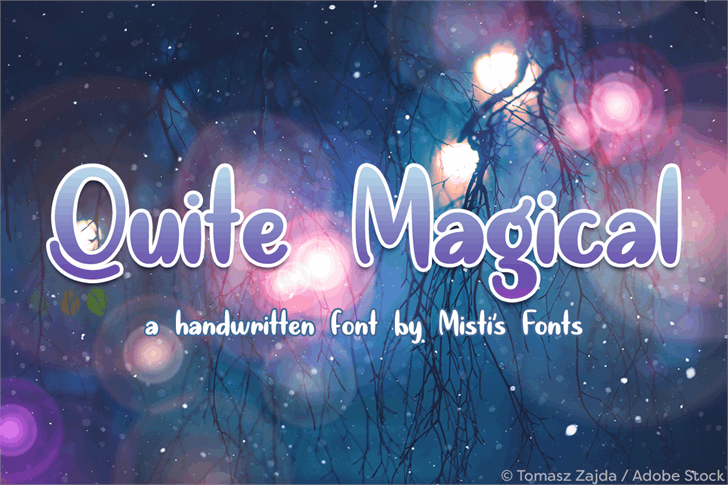 Beautiful, bubbly, expressive font! Fantastic work! Love it!